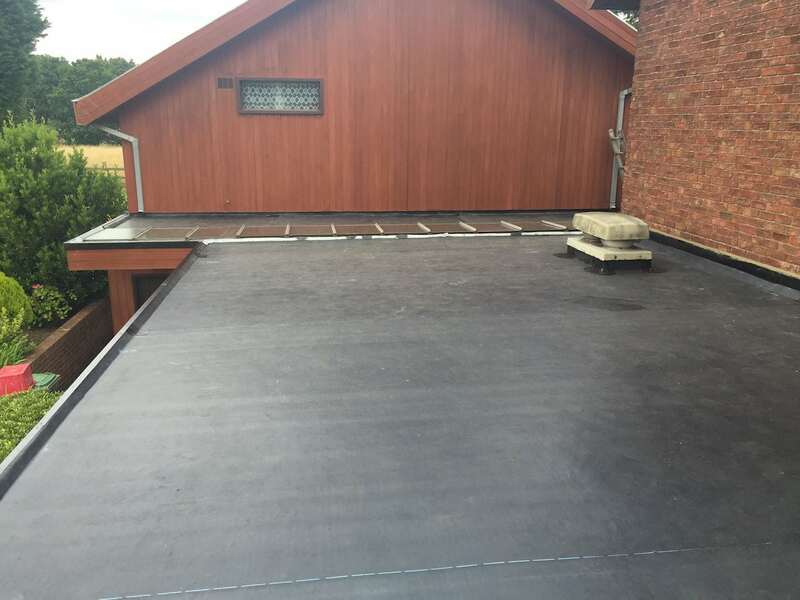 The Cure It roofing system is a complete range of GRP materials designed for roofing applications. 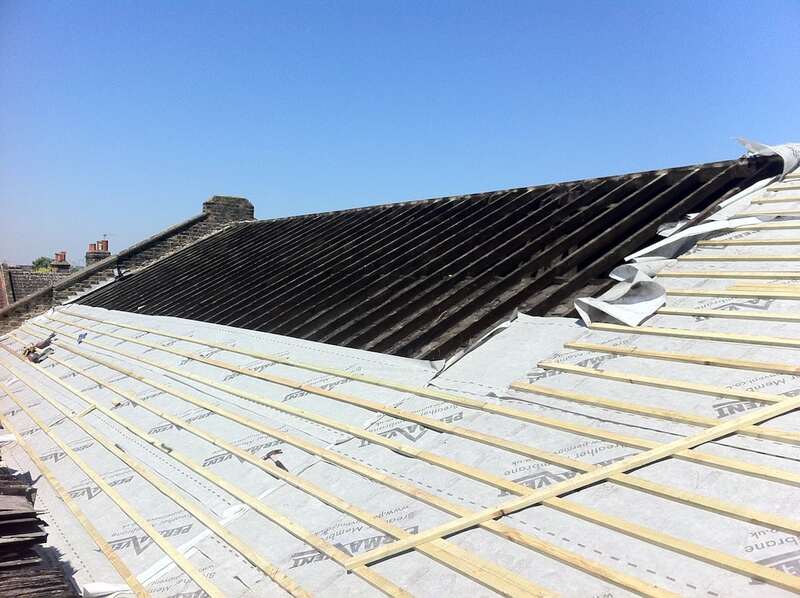 We have undertaken a large number of roofing projects. Ranging from small garage coverings to large commercial buildings. 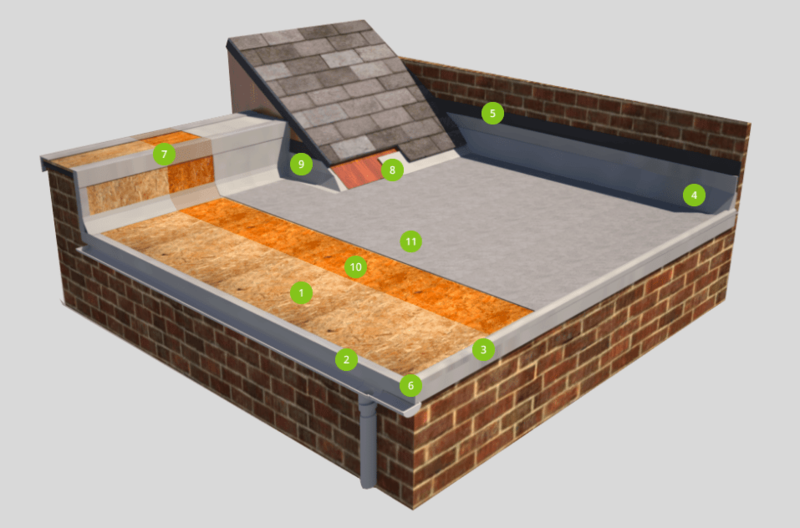 Take a look at our portfolio to see examples of our roofing. New office, games room and bungalow roof. Replacement of soffit and guttering. Our team have a wealth of experience and knowledge to share. Give us a call or email us ([email protected]) today to discuss your roofing requirements with an industry expert.